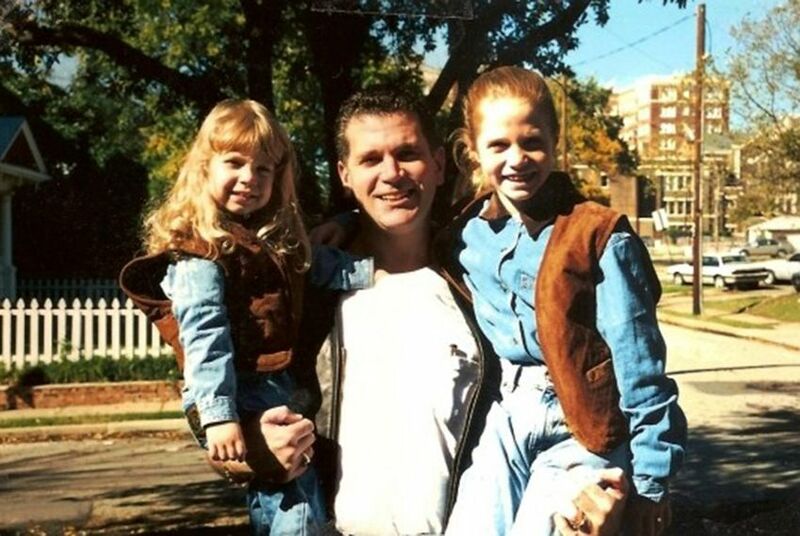 The Dallas man who killed his two daughters in 2001 was executed Thursday night. It was the third execution in Texas and the nation this year. 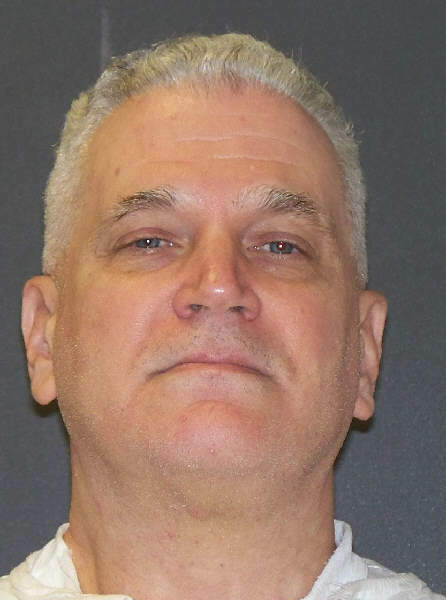 Despite a last-ditch effort to stop his execution, John Battaglia was put to death Thursday night after hours of delay. The 62-year-old Dallas man was sentenced to death in 2002 for fatally shooting his two daughters while their mother listened on the phone. His lawyers had long argued he was mentally incompetent for execution, going back and forth in state and federal courts for years. On the day of his death, they filed a new appeal claiming the state’s last two executions were botched using expired and relabeled drugs. In the end, Battaglia lost, with the U.S. Supreme Court issuing the final denial just before 9 p.m. It was the state’s third execution of the year and second this week. No other state in the country has held an execution this year. There are three more scheduled in Texas through April. Asked if he had any last words, Battaglia said no, then added, “Well, hi Mary Jean,” referring to his ex-wife and the mother of his murdered children, who stood behind a glass pane watching the execution. “See y’all later. Go ahead please,” he said, just before a lethal dose of pentobarbital was injected into his veins at 9:18 p.m. Twenty-two minutes later, he was dead. Battaglia killed his daughters while they were at his house for dinner in May 2001, according to court records. He had just learned there was a warrant out for his arrest after he harassed their mother and his ex-wife, Mary Jean Pearle. He got Pearle on the phone and had his oldest daughter, 9-year-old Mary Faith, ask her why she wanted Battaglia to go to jail. Police discovered the bodies of Mary Faith and her 6-year-old sister, Liberty, in Battaglia’s apartment with multiple gunshot wounds, the records show. It took four officers to restrain him when he was later found at a tattoo parlor with freshly-inked tattoos representing his daughters. The girls’ mother testified in court that she found a message from Battaglia the next day on their answering machine. Battaglia was convicted of capital murder and sentenced to death in April 2002. After his state and federal appeals were denied, he was set for execution in March 2016. But just hours before his scheduled death, the U.S. 5th Circuit Court of Appeals halted the execution to allow Battaglia to develop a claim that he was incompetent for execution. To be eligible for execution, Battaglia had to understood that he was about to be executed and have a rational understanding of why. A state district court took up the case, and psychologists who examined Battaglia said he believed his sentence stemmed from a vast conspiracy that included his ex-wives, former defense attorneys, prosecutors, the trial judge, the jury and the Ku Klux Klan. He also claimed he was drugged and didn't remember the murders. These delusions, his lawyers claimed, prevented him from having a "rational understanding" of his punishment. The judge ruled that Battaglia had enough understanding of his situation to be executed even though three of the four psychologists who examined Battaglia said he was unfit for execution. Another execution date was set for December 2016, but this time, the Texas Court of Criminal Appeals stepped in, saying the case needed more than the “bare-bones” review done by the trial court. After its own review, the Court of Criminal Appeals issued a 78-page opinion in September explaining its decision that Battaglia was eligible for execution. The court upheld the trial court’s belief that he was faking or exaggerating his mental illness to avoid execution, citing a recorded phone call Battaglia had with his father calling the death penalty "a damn chess game." Judge Elsa Alcala dissented, as she often does in death penalty cases, saying the court used the wrong standard in determining Battaglia's competence, not the "rational understanding" precedent the U.S. Supreme Court set in another Texas death penalty case. She said she would have sent the case back to the trial court to examine if Battaglia's awareness of the reason for his execution was "so distorted by his delusional thinking that the punishment can serve no proper purpose." “Ohhh weee, I can feel that it does burn,” Houston serial killer Anthony Shore said after being injected with a lethal dose of compounded pentobarbital on Jan. 18, according to the filing. A Houston Chronicle reporter at the execution cited a similar quote. William Rayford, who was executed Tuesday night, attempted to raise his body, shook, grimaced and jerked his head into the gurney multiple times, witnesses said. His lawyers alleged that the execution drugs being used are more than a year expired. A batch was previously set to expire on Jan. 22, but a month ago, the drugs were re-tested and given a new expiration date of November, according to the appeal. Texas Department of Criminal Justice records received by The Texas Tribune last year indicated a similar situation: drugs set to expire in July were removed from stock, and, on the same day, the same number of vials were added back to the inventory with an expiration date set for one year in the future. Lab reports showed drugs were tested earlier in the month and reported a potency of 101 percent. The symptoms by Shore and Rayford correspond with the use of expired drugs, Battaglia’s filing claimed. Department of Criminal Justice spokesman Jason Clark said the claims aren’t true. The two men executed before Battaglia in 2018 lost consciousness almost immediately after being injected with the lethal dose and were pronounced dead 13 minutes later, he added. “This is nothing more than legal maneuvering,” Clark said.